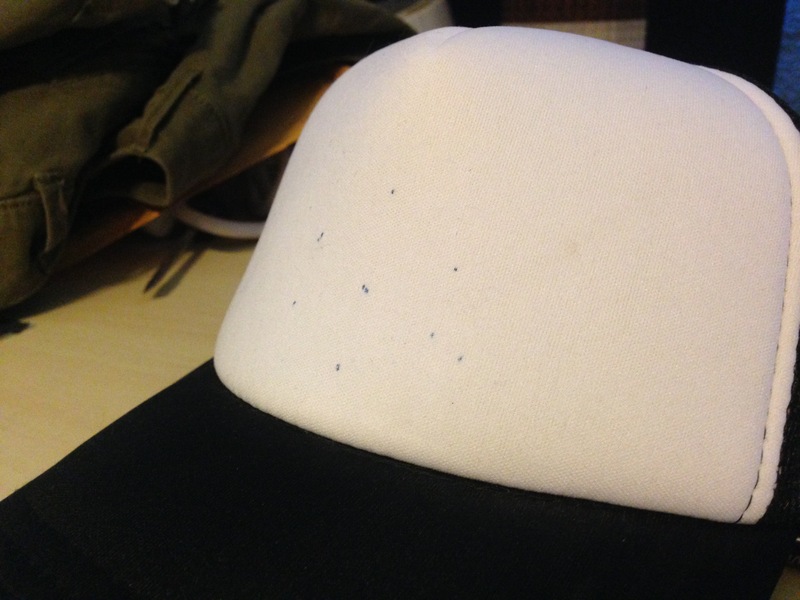 A Wild Trainer Hat Appeared! 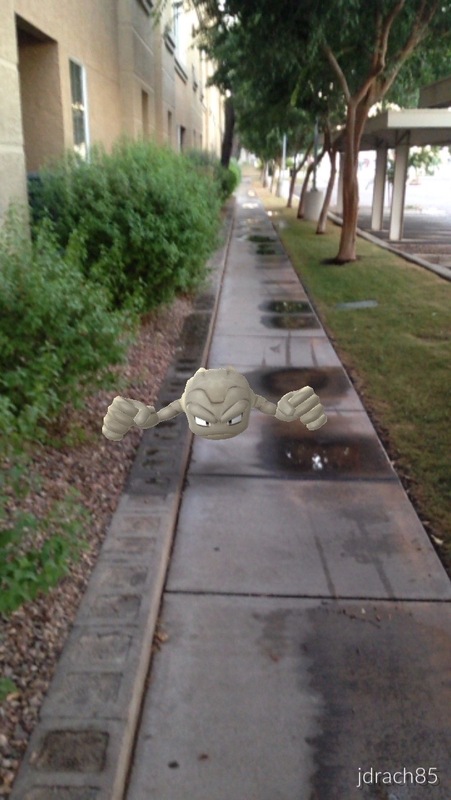 Let’s be honest: If you want to be the very best, like no one ever was, you need proper gear. I need a trainer hat. 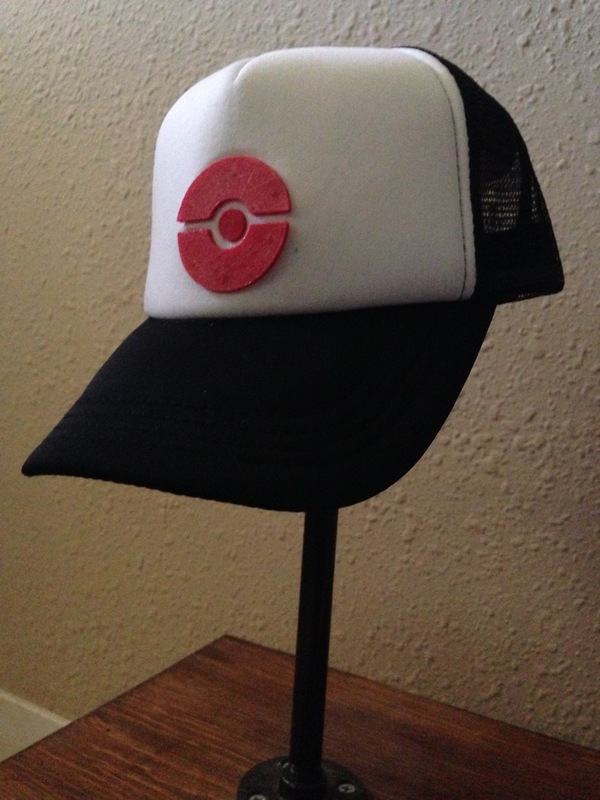 You need a trainer hat. 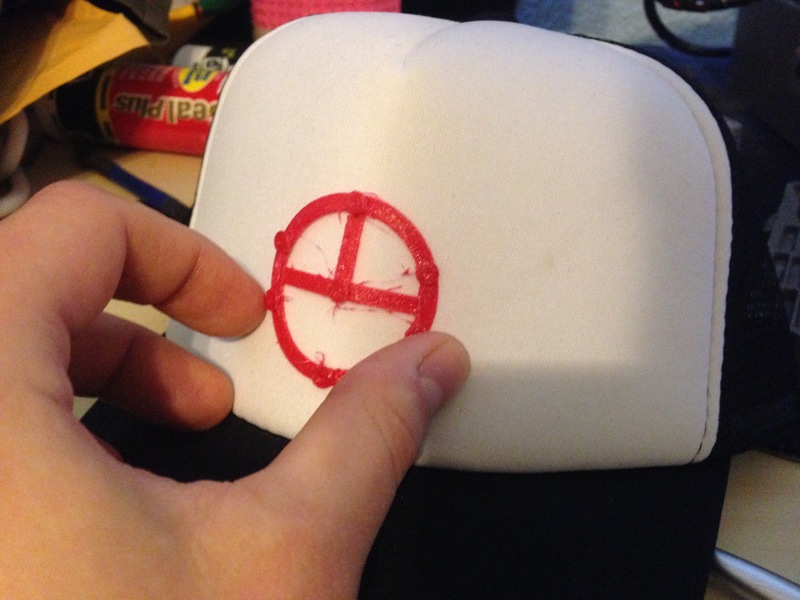 Let’s make a trainer hat. 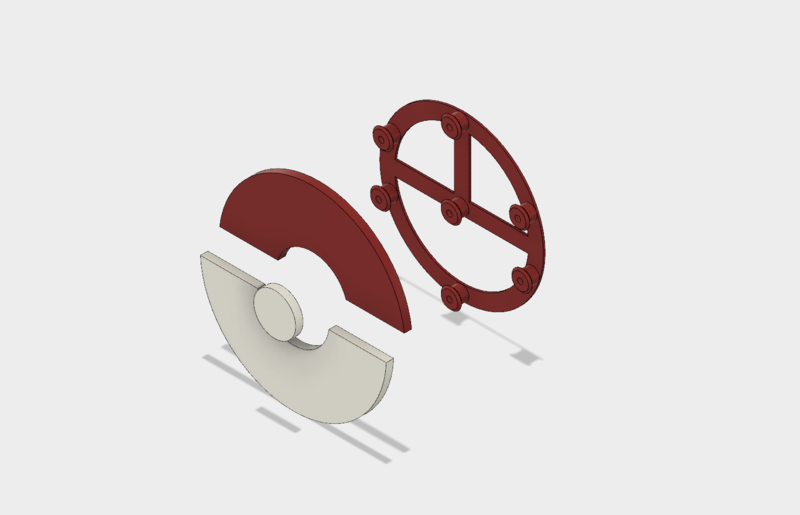 These badboys are designed to be printed out in NinjaFlex Semiflex material because PLA would get all weird in the sun. Use the flush cutters to clean up any strands left from the material. 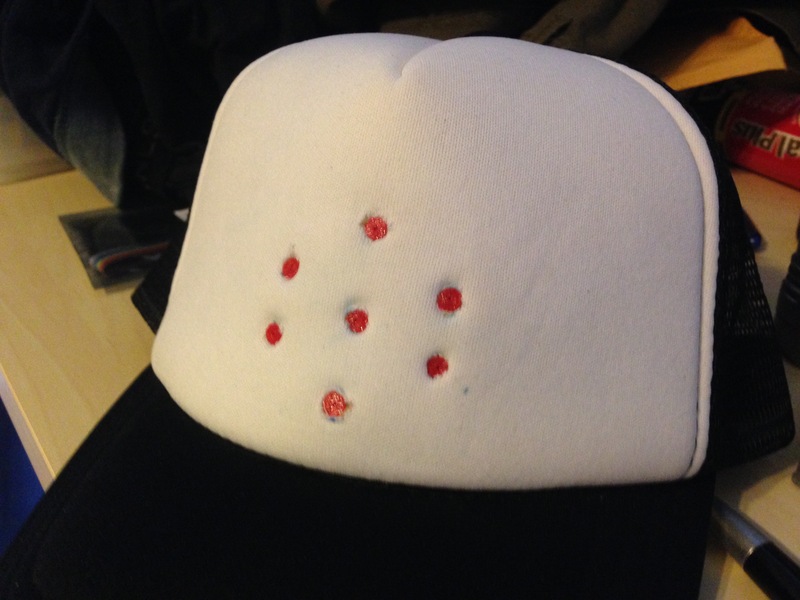 Use the “PokeBacking” component to stage where you want to place everything, and mark the centers with a Sharpie Pen. Using your flush cutters (or small scissors or whatever), cut VERY small slits for the backing to protrude through. There’s not a ton of play until they’d be visible when everything’s finished, so the smaller the better at first. Push the protrusions of the backing through the slits you just cut. Use the small flathead screw driver to assist in shoving the protrusions into their respective recesses. If you’ve been enjoying what you see here, and you want to protect the world from Team Rocket, follow me on twitter @DragonMtnDesign. Hey thought you might like my “dragons for everyone” stickers. I see one of them is very close to your logo. 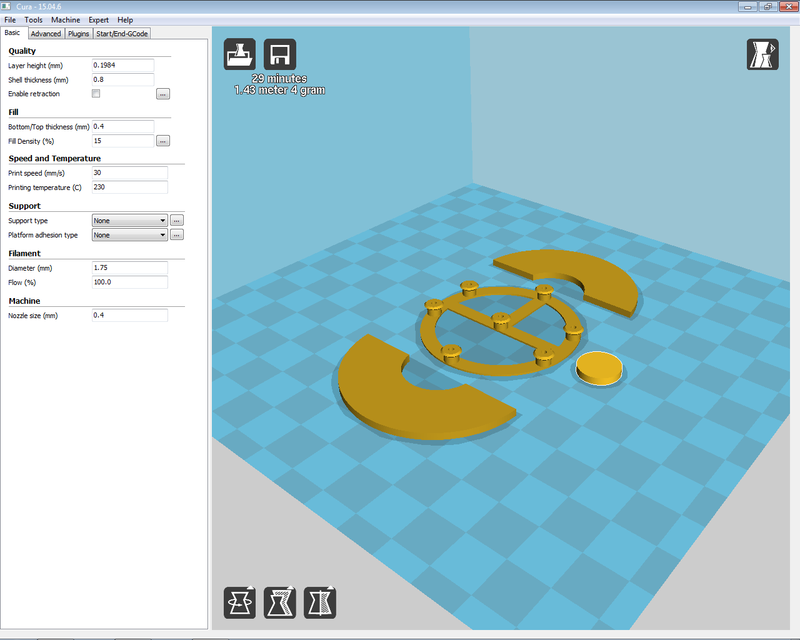 On thingiverse and cults3d.